We’ll show you everything Hudl has to offer volleyball coaches and athletes. See the complete approach to video analysis, highlights and the stat reports in between. Ready to dive in? 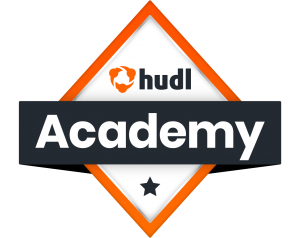 Open Hudl Academy here. Or, view the short video below for more information!